We are a family owned and operated miscellaneous metal fabrication business based in Conroe, Texas. Incorporated since 1984 and servicing the Houston and surrounding areas for 33 years. L&S was founded by Johnny A. Sanson, a metal fabricator for over 55 years. Founded from an idea to provide honest and reliable service. 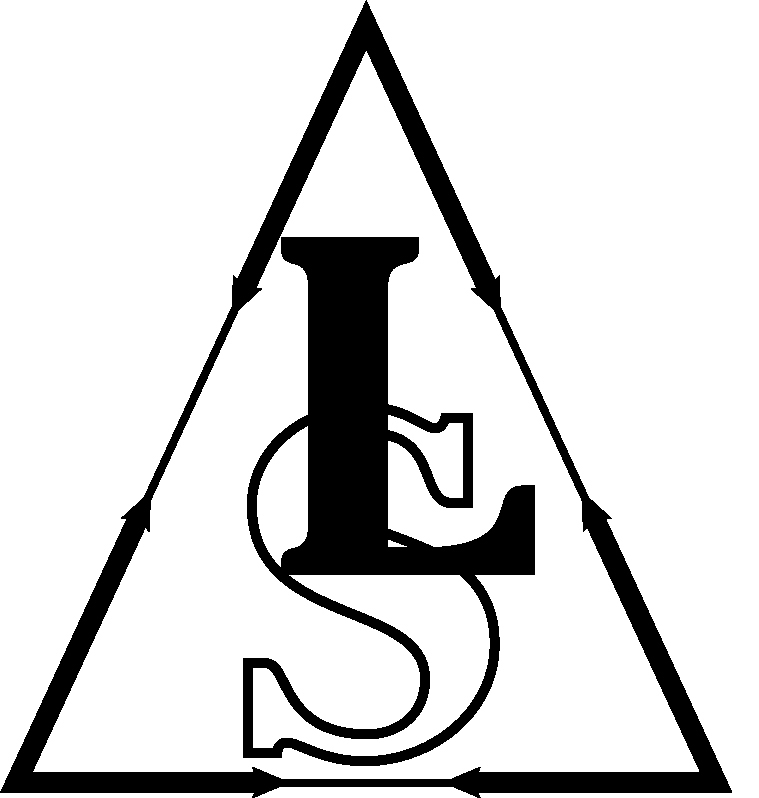 L&S is in the business to provide you with quality and affordable products. Specializing in all areas of steel fabrication for the commercial and industrial customer. We specialize in structural fabrications for all industries to include Waste Water Treatment, Oil and Gas and Commercial Construction. Copyright 2013 L&S Fabricating, Inc.. All rights reserved.